Since the dawn of time (or at least the '70s), babysitters in peril have been staple victims for horror movie baddies. Whether classic or forgettable, there is something universally relatable about a young girl, alone in a house, protecting children from evil. Some menaces are supernatural, others are just creepy stalkers, but all are coming for the vulnerable young women and their charges with nothing standing in their way. The Nursery, Christopher Micklos' 2018 entry into the babysitting nightmare catalog, gives you a villain with an interesting history, but unfortunately, not much else. 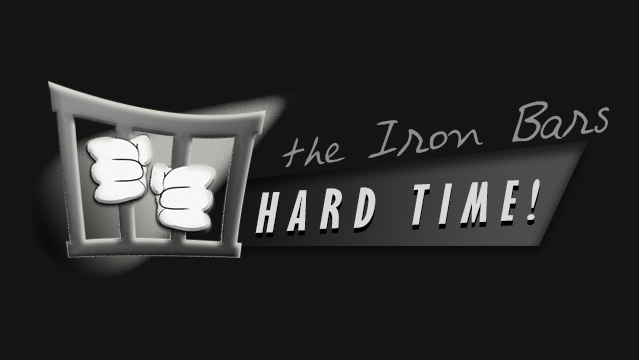 Newcomer Madeline Conway is tasked with playing our babysitter heroine Ranae, leading a cast made up almost entirely of other first-timers. Conway gives it her best effort, but due to clunky writing and next to no intended discernible personality, she really isn't given much to work with. Her reactions to scares seem stilted and delayed, and while she does have a little backstory to play with, it never actually goes anywhere or makes any sort of impact on the plot as a whole. It's possible a more experienced actor could have wrung out a little more characterization from the script, but really, actors can only do so much with what they're given. Making the most of his first role is Marco Lama, playing Ray, Ranae's tech-geek little brother, who appears only via a Skype-like computer connection. Lama, somehow, gives his character depth, and therefore, quickly becomes the most interesting character in the film. The rest of the performances are wooden, but it's hard to fault the actors in this instance; there just isn't much there for them to go on. During the first act of the film, directors Micklos and Jay Sapiro play with some interesting ideas. There's a scene early on that verges on psychedelic, and it plays really well, putting the viewer on edge and adding confusion, but in a good way. Sadly, this approach is quickly abandoned for more ordinary and sometimes head-scratching scares. Micklos and Sapiro also fall short when it comes to the reveal of the big bad. The mythos created and presented for the evil spirit are actually fairly interesting and honestly one of the strongest parts of the film, but all is lost when the villain hits the screen and the audience sees that it is completely unoriginal, derivative and not even a little bit scary. Pairing a clunky, muddled story with inexperienced actors did not prove to be a good move for Micklos and Sapiro. While The Nursery has potential, it doesn't come close to realizing it, leaving the audience disappointed. 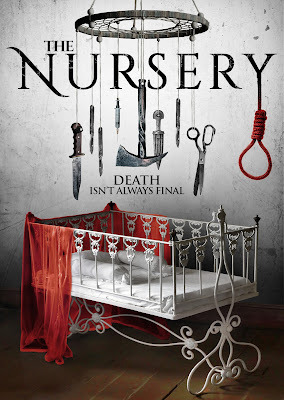 Having done nothing to set itself apart from the masses of other babysitter themed films, The Nursery will likely slink back into the shadows of oblivion.